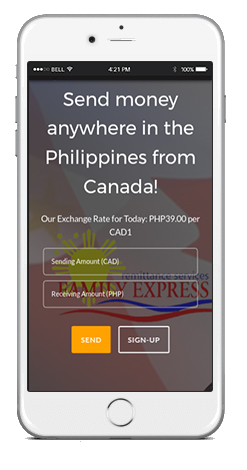 Send money anywhere in the Philippines from Canada! GET 25% OFF ON TRANSACTION FEES USING OUR MOBILE APP!!! 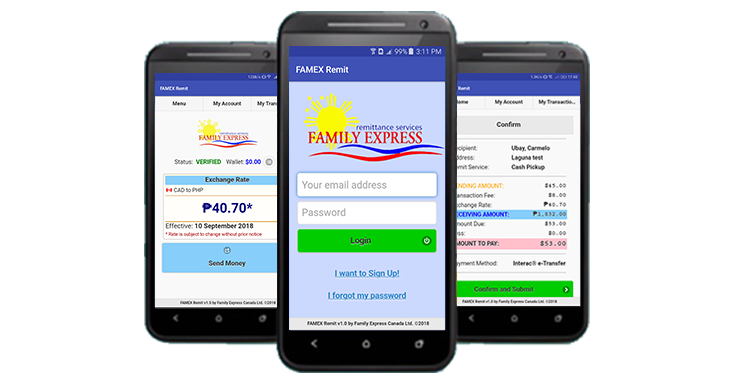 Our mobile app FAMEX Remit is now ready for download in Google Play for Android and App Store for iOS devices. 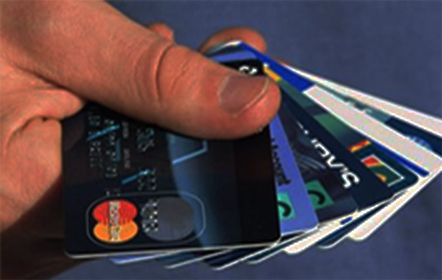 Family Express moves your money and keeps your security a top priority. 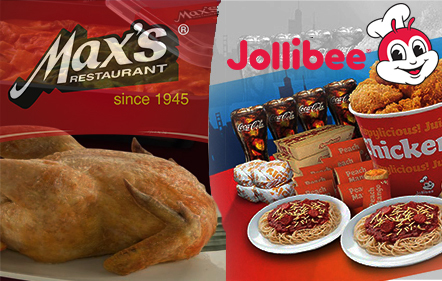 Join the 40,000+ Satisfied Customers Today at FamilyExpress.CA. 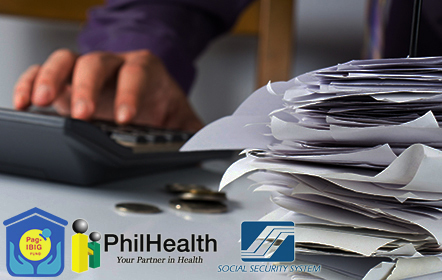 We continuously strive to find convenient ways for you to send your money safely. 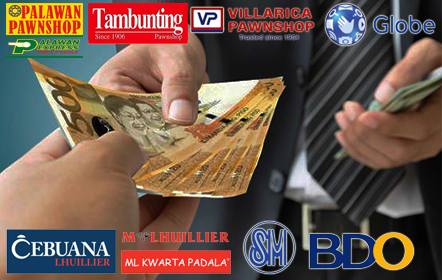 We notify your recipient about the details of your transaction, and you when your money has been received. Get 50% off on transaction fee on your FIRST transaction. Monitor the status of your transactions through our My Account page. Invite your friends! And earn referral commissions everytime they send money. Our website is responsive to any mobile devices, giving you an easy interface to do your transaction. We accept online payments through Interac Online and Interac e-Transfer. 1st to introduce email money transfer or e-transfer as method of payment for online money transfer in Canada. I sent money to my son few days ago and though I had some problems with my first transaction, I was very pleased that the manager and the staff were very helpful resolving my issue. Though there was a bit of delay on my first transaction, I will recommend Family Express for the good customer service given to me. Emilio, Marivic and Jenny, thank you so much for your help and your patience. Interested in becoming our agent? Drop your email and we will contact you right away. Family Express Canada Ltd ©. 1523 West Broadway, Vancouver, British Columbia, Canada, V6J 1W6.